When bitcoin shed 80% of its value last year, finding analysts and market observers that were bearish on the cryptocurrency was not difficult. With the largest digital currency by market value treading water this year, plenty of bears remain in the crypto space. 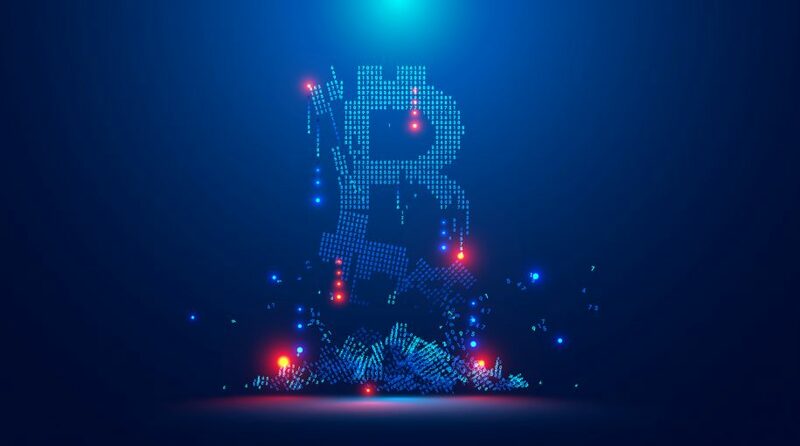 Among the issues plaguing bitcoin; last year were the ongoing unwillingness of U.S. regulators to approve bitcoin-related exchange traded funds as well as data indicating that mainstream acceptance and adoption of the digital currency are declining. However, some bitcoin bears could be starting to change their respective tunes. J.P. Morgan analyst Nikolaos Panigirtzoglou, who previously wrote that major financial institutions were losing interest in bitcoin, said “firms should renew interest in crypocurrencies as stability grows,” according to CNBC. Until the cryptocurrency that was once the toast of the town can resuscitate itself and get out of its latest correction, it calls to mind market bubbles of the past that elevated investors into a state of euphoria before unceremoniously popping and crashing down to earth. Improvements to the blockchain and other crypto infrastructure as well as increased adoption of the asset class by high-level investors could bolster digital assets.